Please let us know how we can help you. Use the form below to send us your questions. We may also be reached at (616) 901-4950. We offer companies the option of opening a corporate account with us. Credit card details would be kept on file, and charges would be rendered on day of service. 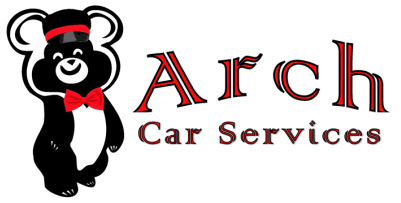 For further information about opening a corporate account with Arch Car Services, please contact us. If you would like to make a reservation or get a quote on an upcoming trip, please fill out the form below. Please provide as much detail about your trip as possible. We will confirm your reservation in a timely manner. If there are any other details of your trip you think we should know, please include those here. serving you in West Michigan!